Ararat Station was once a major junction station located on the main Melbourne to Adelaide railway. 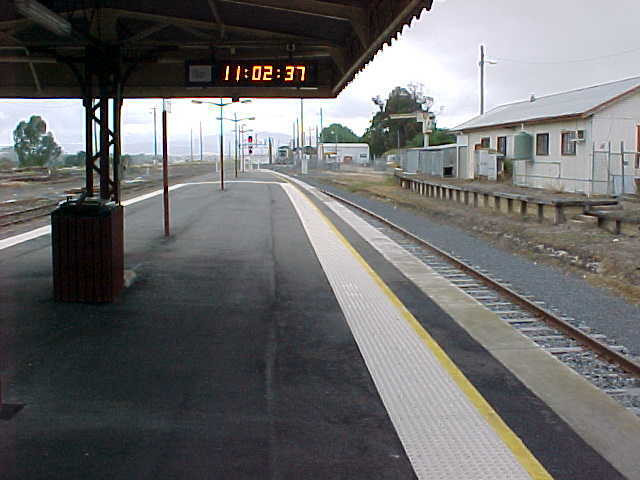 There were 4 tracks which intersected at Ararat including branches to Portland and Maryborough in addition to the main line. Ararat once included a large station building, extensive goods yard and a locomotive depot. Today Ararat resembles little of its former self. While all four intersecting tracks remain, the main line has been converted to Standard Gauge and now runs towards Maroona rather than towards Ballarat. 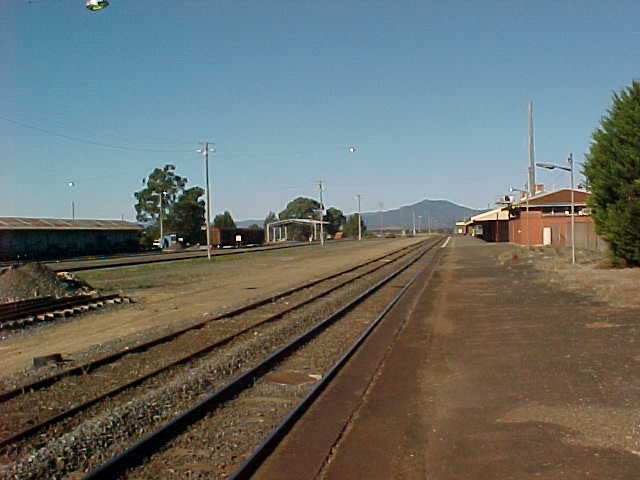 The Maryborough branch has also been converted to Standard Gauge but has not been used in several years. 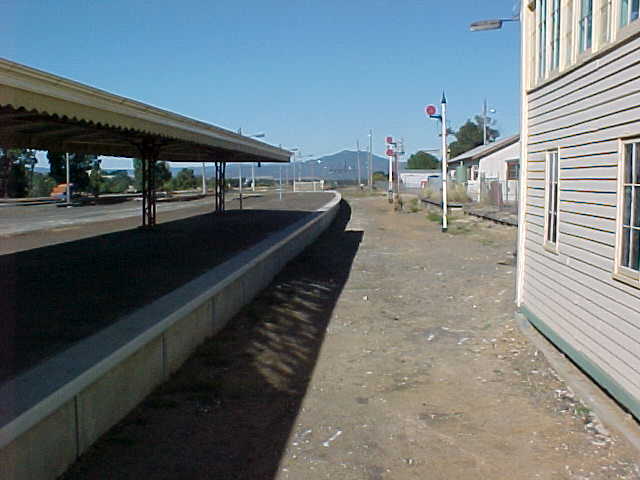 The only passenger services which stop at Ararat are the three times per week Overland service between Melbourne and Adelaide and the twice daily V/Line service which was reintroduced in 2004 after an absence of over 10 years between Melbourne and Ararat via Ballarat. This is the only track to Ararat that remains Broad Guage. 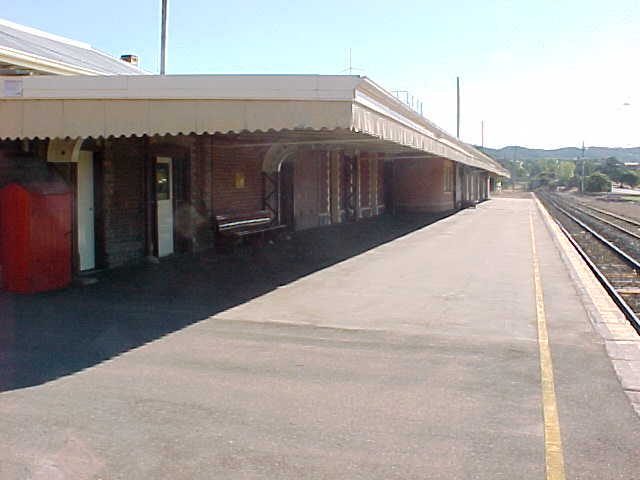 The main platform is accessed only by the Standard Gauge track while the Broad Gauge V/Line services terminate in the former Portland dock platform at the Up end of the station. 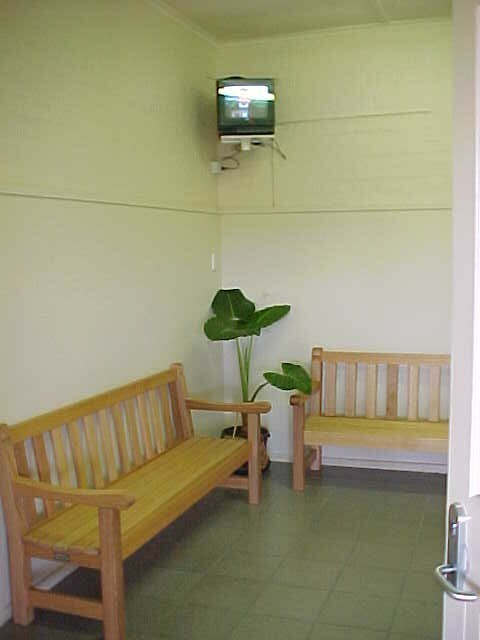 The extensive station buildings remain, housing a tourist information office in the middle section and a staffed V/Line office with a small waiting room towards the Up end of the platform. 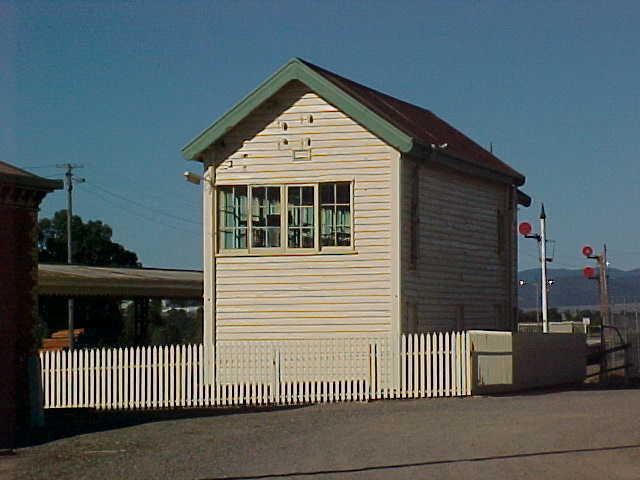 A signal box near the Up end of the station houses a historical display. There are only three tracks left within the station yard including a siding and a passing loop. A freight gate facility still operates from this station for Standard Gauge freight trains. 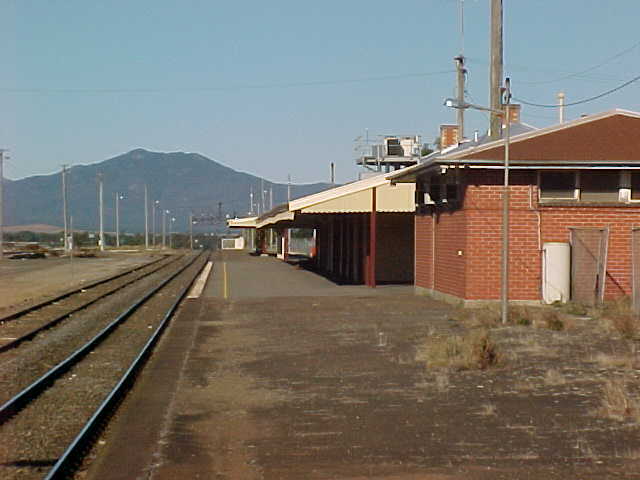 The former locomotive depot is located a short distance along the Maryborough branch at the Up end of the station. 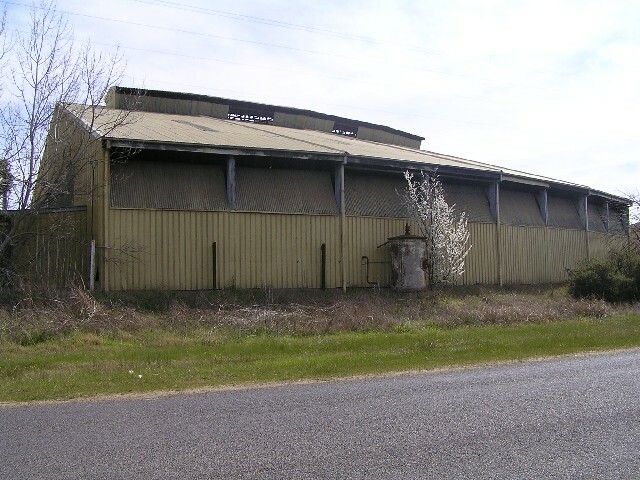 The turntable is no longer connected and only part of the former roadhouse building remains.